OUR NEXT SESSION BEGINS MAY 21ST! CLICK HERE TO SAVE YOUR SPOT! Virtual Book Club + Group Coaching for Parents on the Go! Are you in ADHD information overload? Confused about what to read or which experts to listen to? Feel all alone in your journey to helping your child navigate ADHD? Let the Book Club + Coaching Circle be your guide. When my son was first diagnosed with ADHD I felt so confused with the amount of information people were pointing me to that my head could spin. There was SO much to learn about raising my child and his ADHD, and SO little time to learn it in! The chaos of running a household with ADHD in the mix leaves you with little time and even less energy many days. I found myself asking questions like, “Where DO I even start? !” “Which experts should I really believe?” and “How am I EVER going to find the time to do this? !” And I felt so incredibly alone. Now that I lead a tribe of 31,000+ parents – all raising kids with ADHD – I definitely know I’m not alone in that confusion and overwhelm. You don’t have to be either. Some of the most common questions I hear from new members in the support group are, “WHERE DO I START?” “WHO DO I BELIEVE?” and “WHAT BOOKS SHOULD I BE READING? 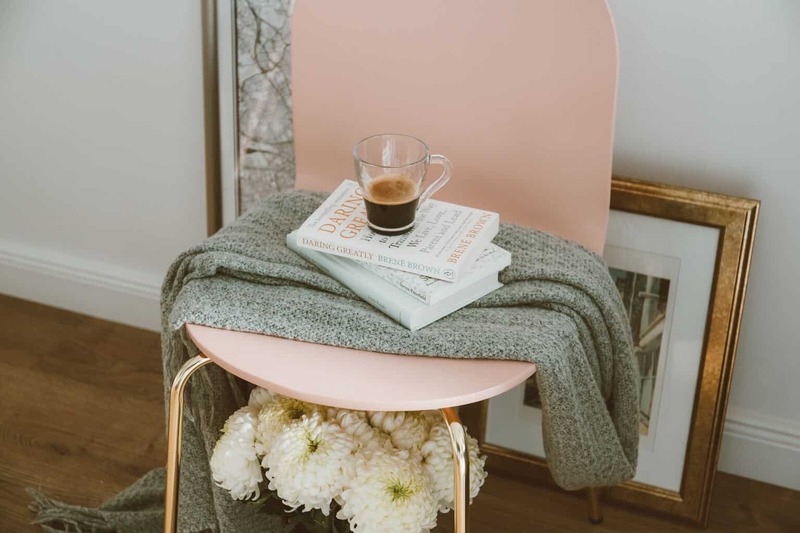 !” If this sounds like you – if you like the idea of learning and growing alongside other moms and dads just like you – then the Honestly ADHD Book Club + Coaching Circle may be exactly what you need. The Honestly ADHD Book Club + Coaching Circle is a live, virtual group coaching program for parents who want to “up-level” their parenting game while making deep connections with other parents on similar journeys. ​​​​​ ​​​​​This unique coaching program is perfect for parents who are “on the go”. Parents who don’t have time to waste trying to hunt for answers or trying to learn parenting strategies that don’t work! Parents who need to be pointed in the right direction the first time. The Honestly ADHD Book Club + Coaching Circle not only points you in the right direction but helps you receive all the great information in bite-sized, manageable chunks. Exclusive access to the Honestly ADHD Book Club + Coaching Circle Facebook Group where you have round-the-clock access to your parenting peers and me! “Before I participated in the Honestly ADHD Book Club + Coaching Circle my child was exploding at virtually any request. None of my solutions were working. After working through the book & Coaching Circle I was able to understand the problems better and feel better about myself. I began to understand that my son’s regression was not my fault and that I couldn’t take it personally. How Does the Book Club + Coaching Circle Work? 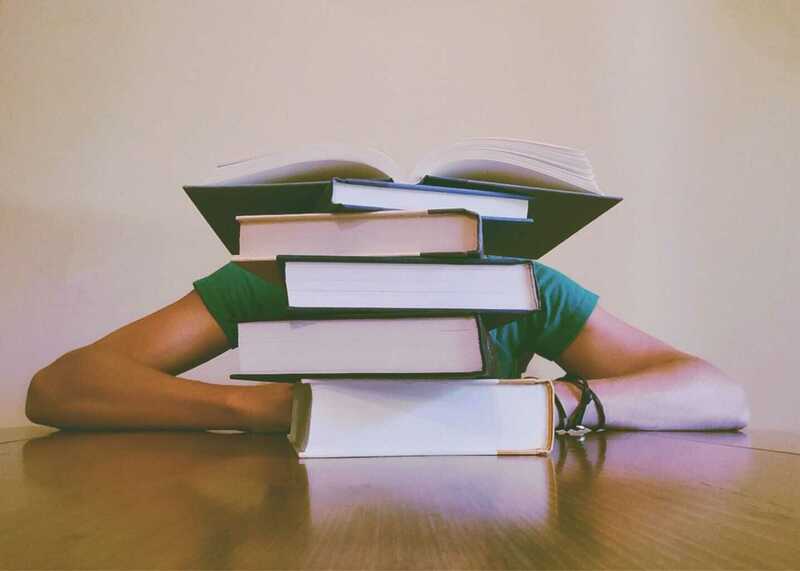 I will send you a Discussion Guide corresponding to each reading assignment to help you focus on the most important pieces of the material and get started using what you are learning right away. Between Coaching Circles you can find support and get your questions answered 24/7 in a private Facebook community reserved only for Book Club + Coaching Circle members. OUR NEXT SESSION BEGINS MAY 21ST! SAVE YOUR SPOT NOW! Can’t make a Coaching Circle? No Problem! All Coaching Circles are recorded and made available to you the following day! There are many options to choose from, includng payment plans! Choose what best fits your need and budget. What is a Book Club Coaching Circle? The Book Club Coaching Circle is a group of parents coming together to support and challenge one another to become the best parents they can be for their kids. Each Session takes place over 12-weeks and uses a different book to guide the discussion. During those 12 weeks, you receive a Discussion Guide from me, and I facilitate 5 virtual group coaching circles with participants. Who is right for the Book Club Coaching Circle? The right person for the Circle is someone who thirsts knowledge and who wants to be held accountable by other parents in the same situation to put their new knowledge to use. The right person is often someone who is busy and an on-the-go parent who doesn’t have the time to hunt and peck for answers themselves. If you’re anything like me, you may have a pile of books that you *want* to read, but need a little help deciding what to read first. If you like the the nudge of accountability that comes with a book club, you are likely a great candidate for the Book Club Coaching Circle. Where does the Book Club Coaching Circle Take Place? Everything is online — no travel is required. You have lifetime access to the recorded coaching calls – even if you were unable to attend. If you have Wi-Fi access you will have everything you need to experience the Book Club Coaching Circle. How fast can you read? Kidding… (kind of). Each book is broken down over the course of 12 weeks. I recommend spending between 1-2 hours per week reading the material and using the Discussion Guides to reflect on the content. You may certainly spend more time if you find yourself engaging with your peers in the exclusive Facebook Community reserved for Book Club Coaching Circle members. Many of you have jobs. Many of us have full-time jobs and all of us have chaotic family lives. This experience is designed to immerse you, but it can also be customized to your life. Obviously, the more focus and dedication you put into the reading and applying the teachings in the book and the Coaching Circles, the more you’ll get out of it. To be clear, there are no fast or guaranteed results. Of course! While some of the Coaching Calls may be held at unusual (or sleepy) times for you, all of the coaching calls are recorded and provided to you to view on your own time. Obviously, the more focus and dedication you put into the reading and applying the teachings in the book and the Coaching Circles, the more you’ll get out of it. To be clear, there are no fast or guaranteed results. What if I have to Switch My Preferred Coaching Time? No problem! All three sessions will cover the same book material and Discussion Guide. I ask that you *try* to attend the session you identified as your “preferred” time for my own planning purposes and so that I can ensure we don’t get too many people onto the coaching line. But this course is designed to be flexible for you! So if you need to shift around feel free to do so! If you need to make a permanent change, please email me at erin@honestlyadhd.com. Can My Spouse and I Attend the Club Together? Yes. I back my Book Club Coaching Circle with a 100% satisfaction money-back guarantee. Here’s how it works: Participate in up to the first four weeks of your first Session. If you don’t feel we’ve delivered on our promise within those weeks, send me an email within the first 30 days from the Session’s start date. I’ll ask for your completed Discussion Guides to make sure you gave the program a solid try, and ask what didn’t work for you so we can learn and improve. Once we receive your completed work and your feedback, you’ll get a swift and complete refund. Do pay attention to dates. I make the refund deadline extremely clear to everyone who signs up. I am pouring my heart and time into this program and I want to devote that effort to students who are committed. Will the Coaching Circles be Recorded? Yes, each Live Coaching Circle will be recorded and provided to you after the fact so that you have lifetime access to it. Does the book come with purchase? Do I read the book before the club starts? No, you don’t have to do anything before the book club starts other than purchase the book and join the Facebook group. The payment plan option allows you to for the book club experience of your choice (1, 2 or 4 sessions) over time. It is NOT a membership program. It cannot be cancelled after the first 30 days (see the FAQ regarding my Satisfaction Guarantee which lays out the way you can request a refund). 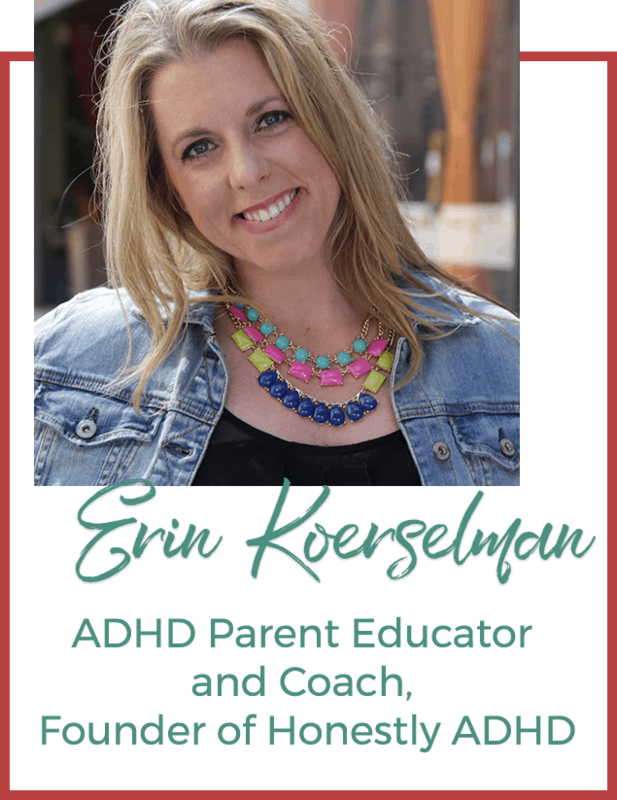 Erin Koerselman is an ADHD parenting coach & educator. The Founder of Honestly ADHD, the Honestly ADHD Parenting Academy, and the Honestly ADHD Parent Support Group, Erin works with parents who are struggling to raise children who have ADHD. 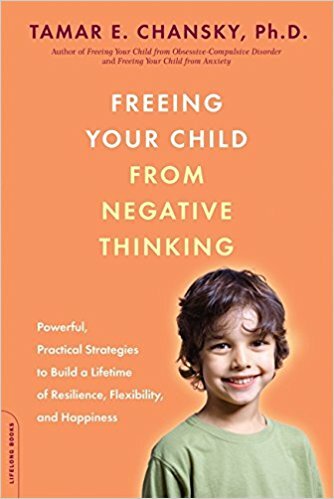 She specializes in helping parents understand what their children are actually experiencing so that they can create environments in which their children can thrive. Erin lives in Minnesota with her three awesomely active kids, one of whom was diagnosed with ADHD at the age of 5. When she’s not working with clients to bring more peace and positivity to their households, you can find Erin running around to various after-school activities, renovating her new home, enjoying a good book, or catching a yoga class.